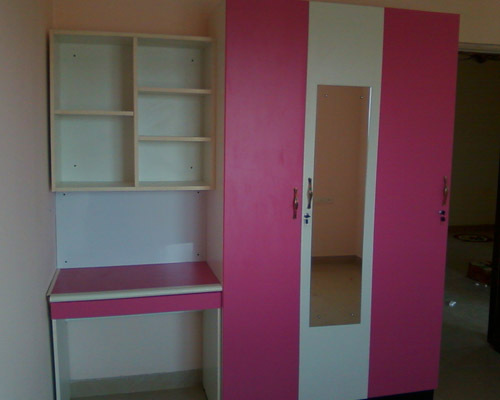 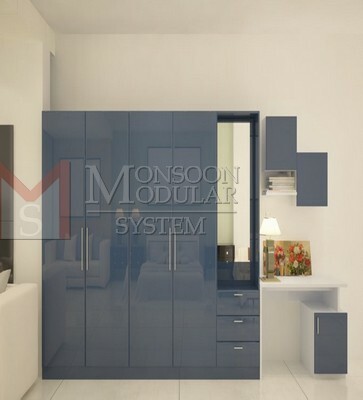 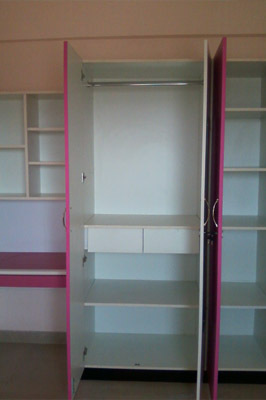 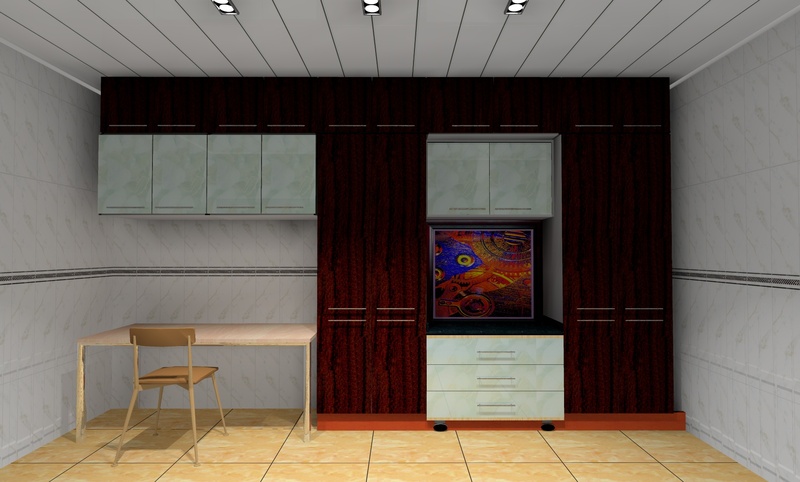 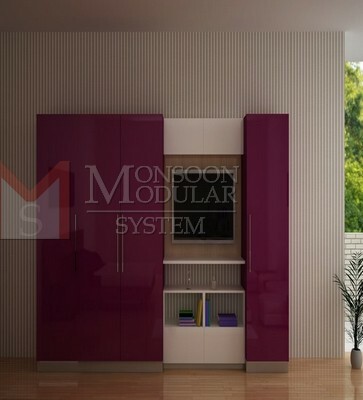 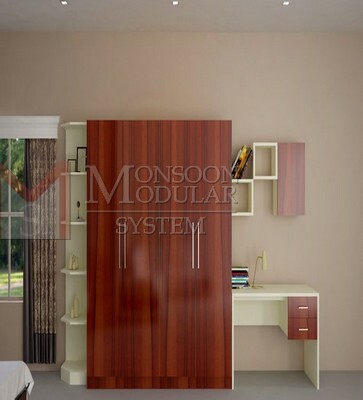 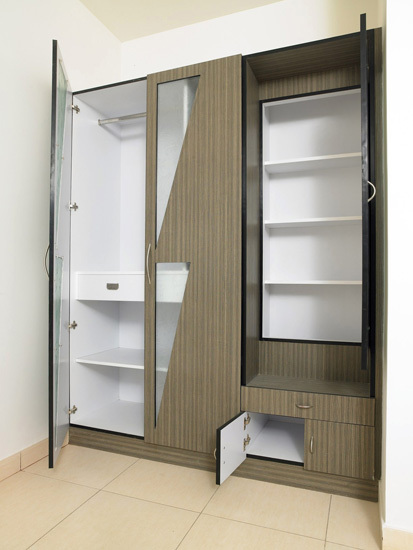 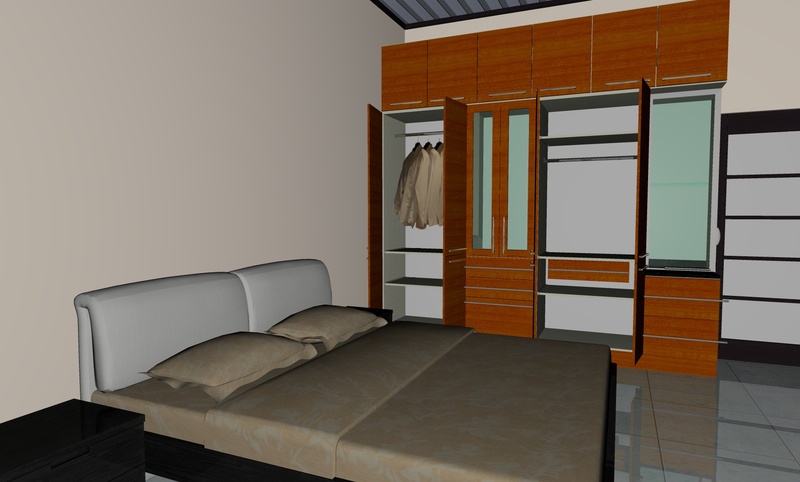 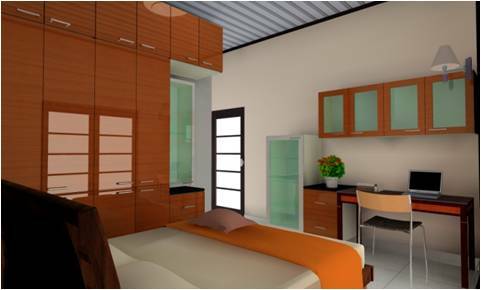 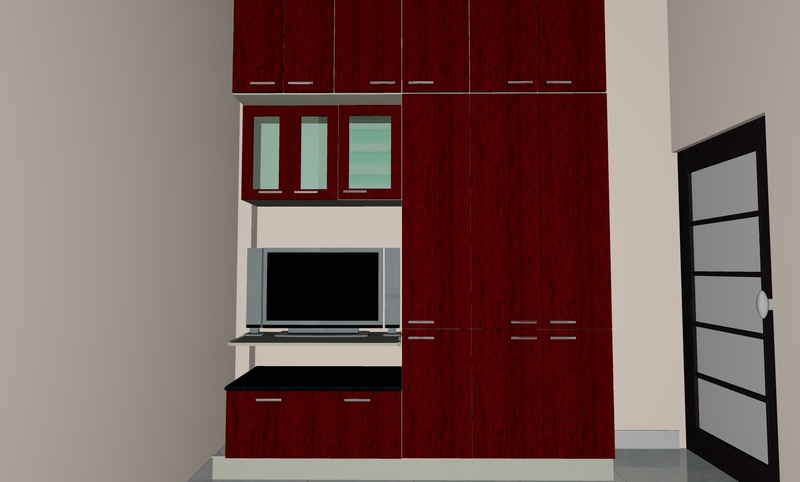 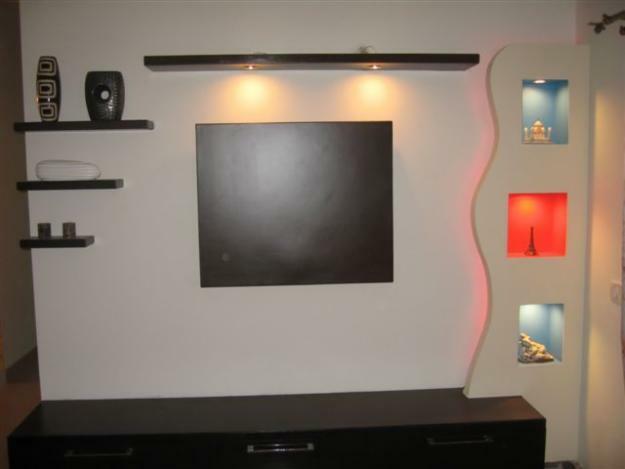 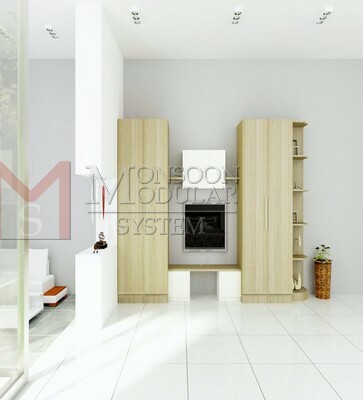 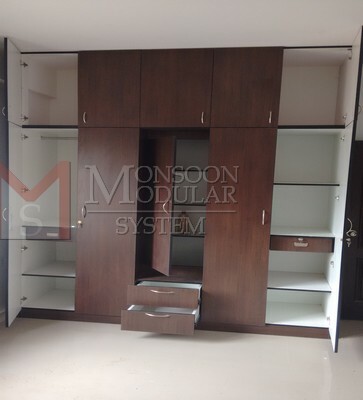 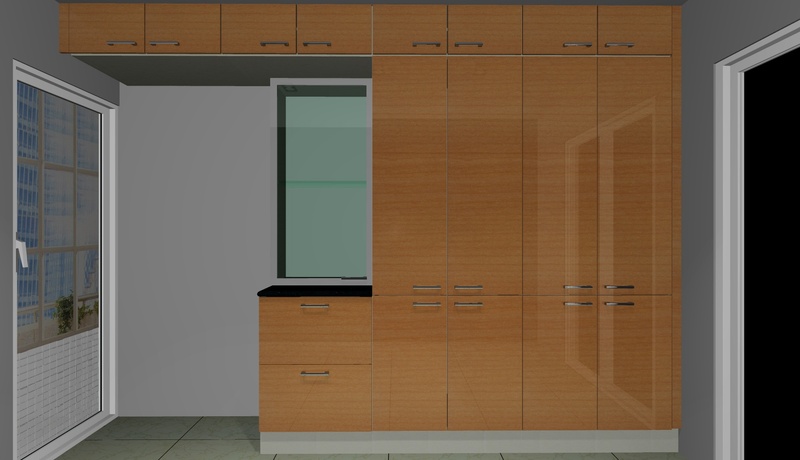 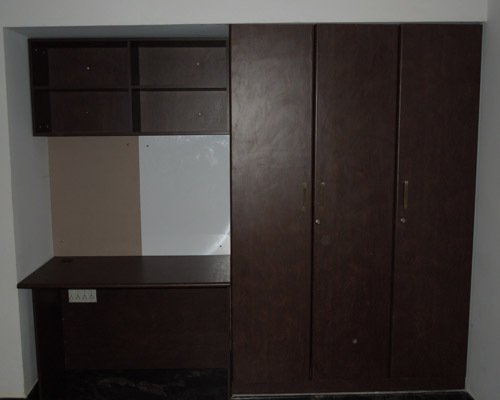 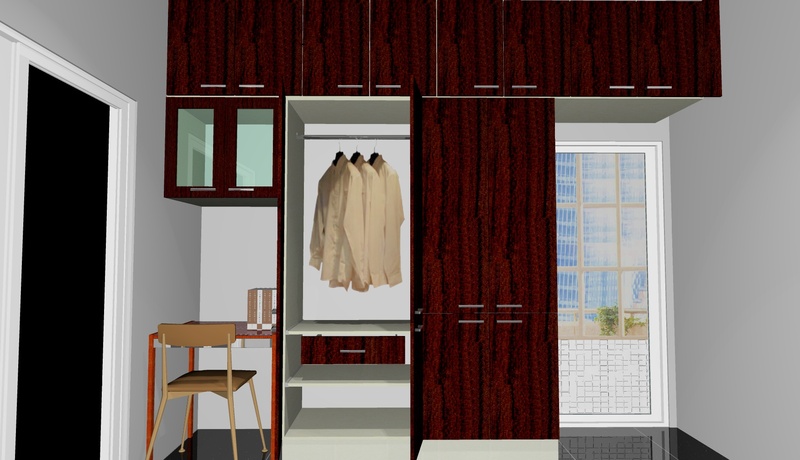 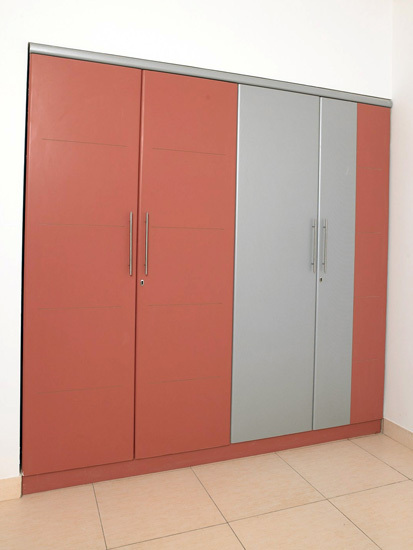 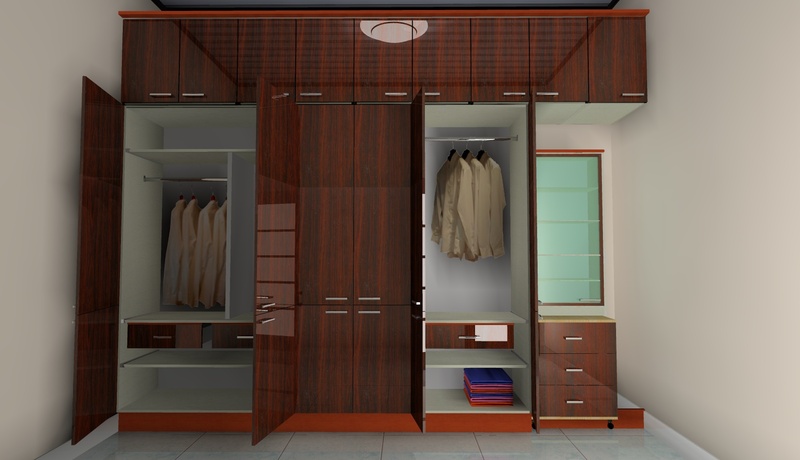 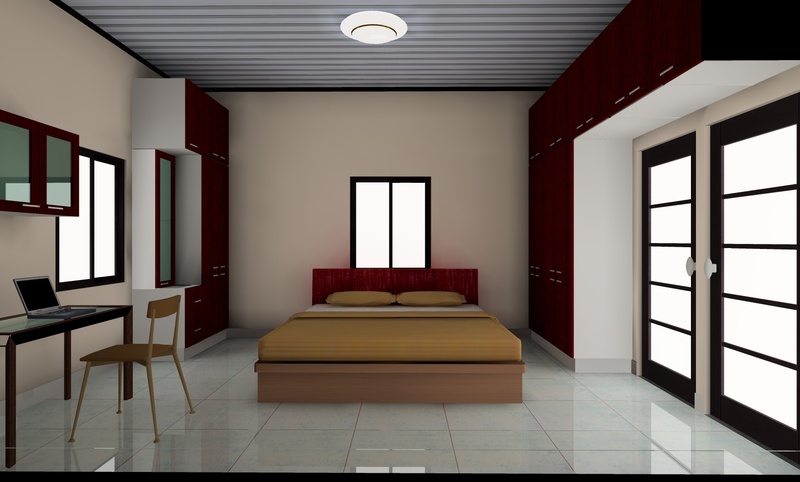 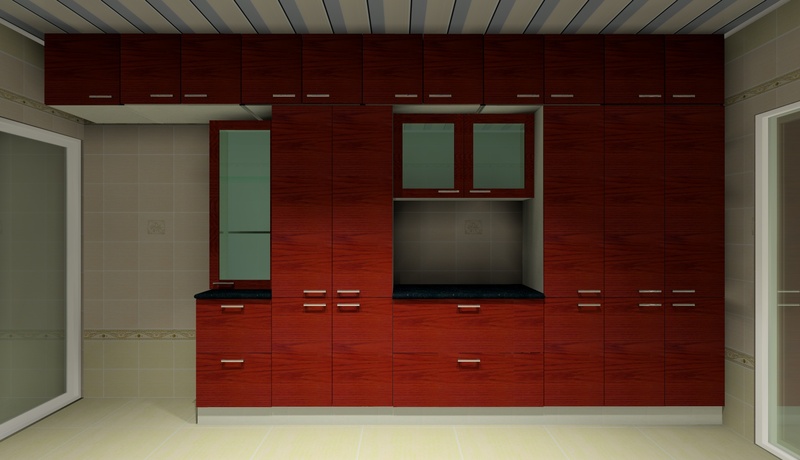 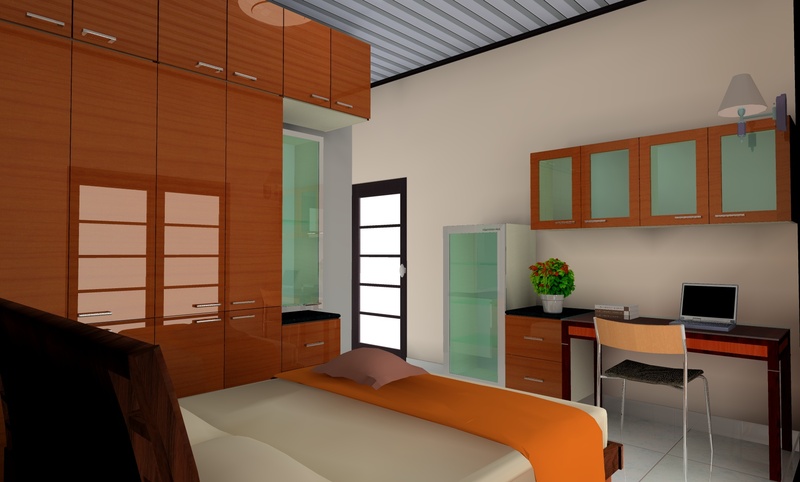 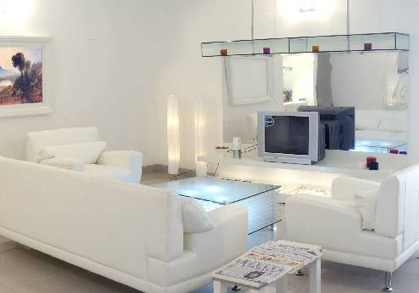 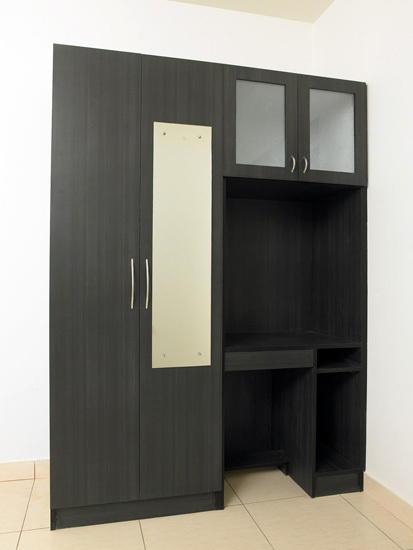 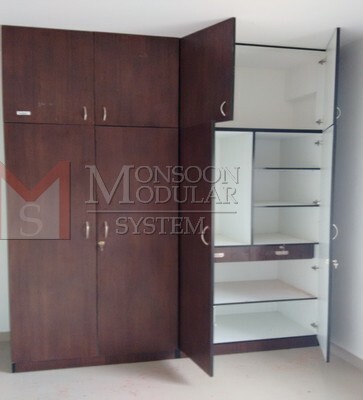 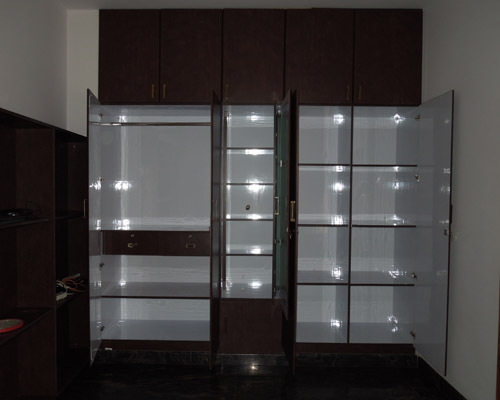 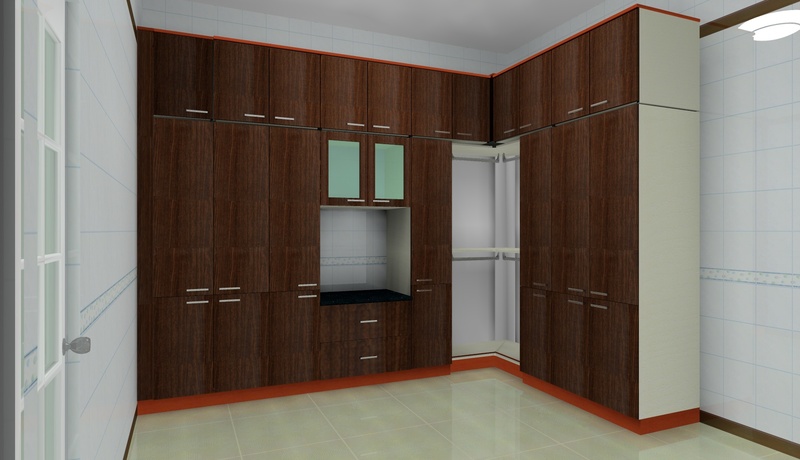 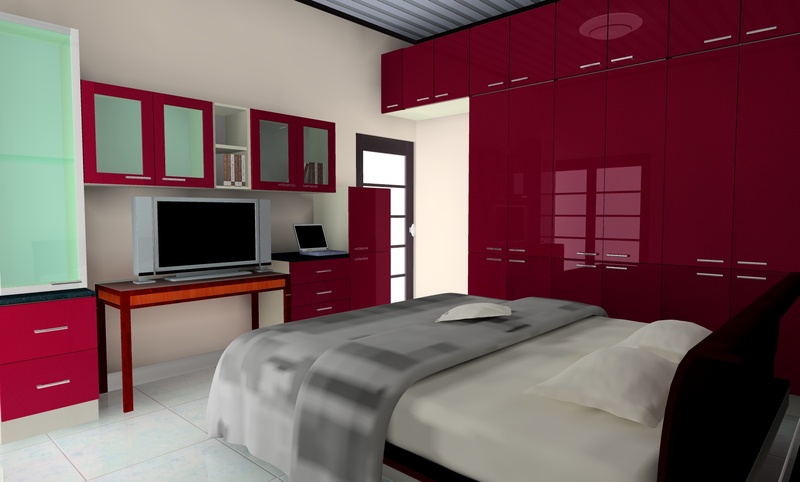 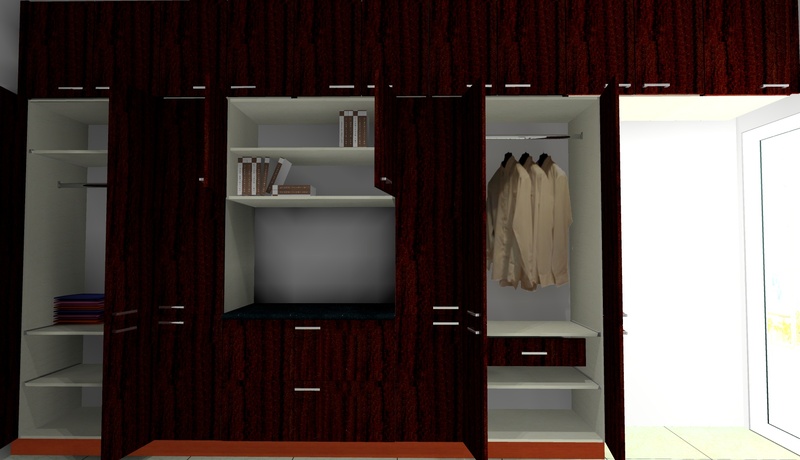 We are one of the top most modular wardrobe manufacturers in Bangalore. 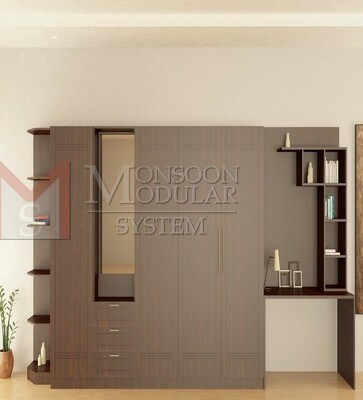 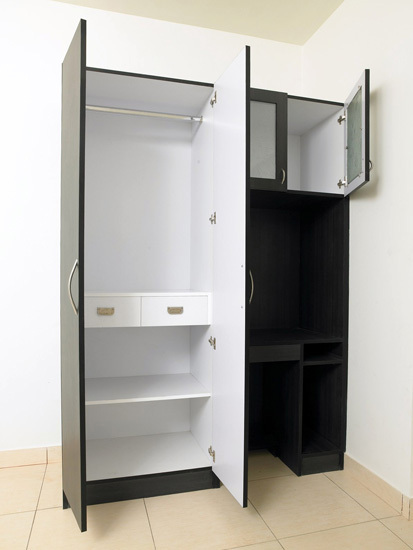 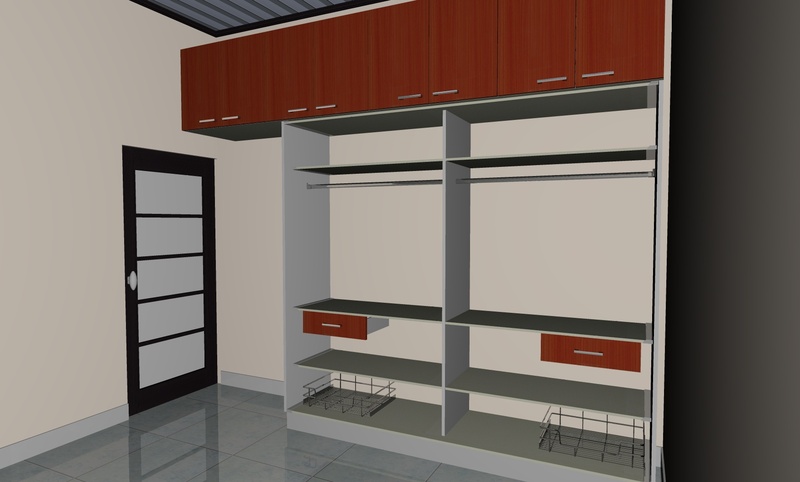 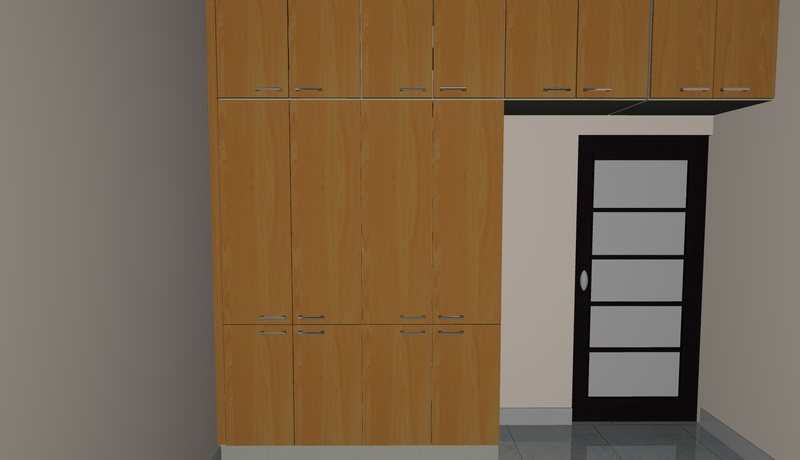 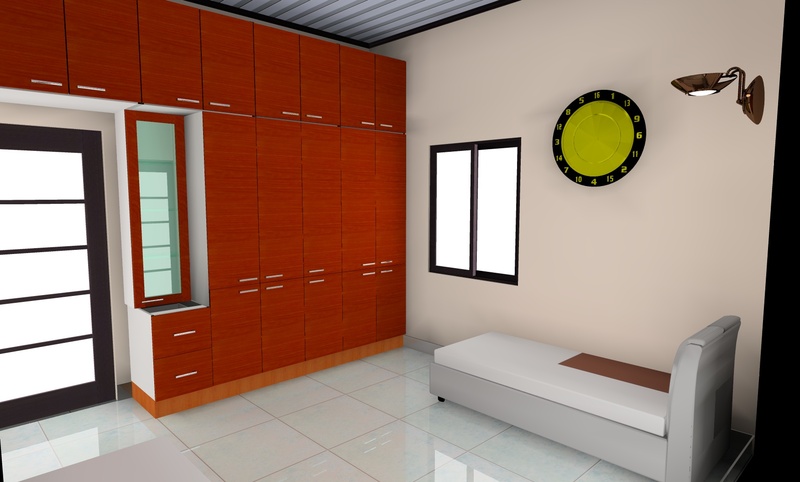 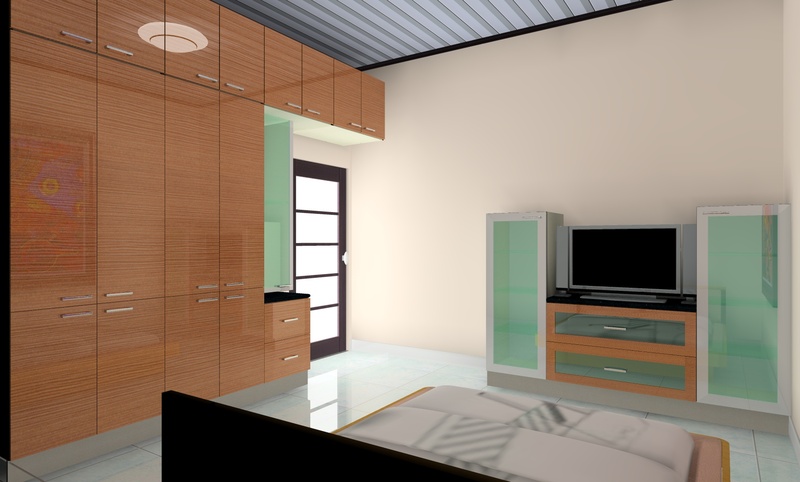 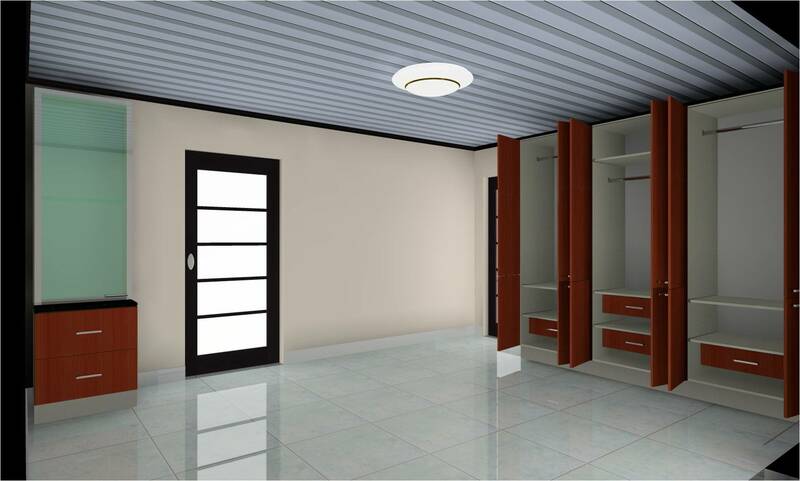 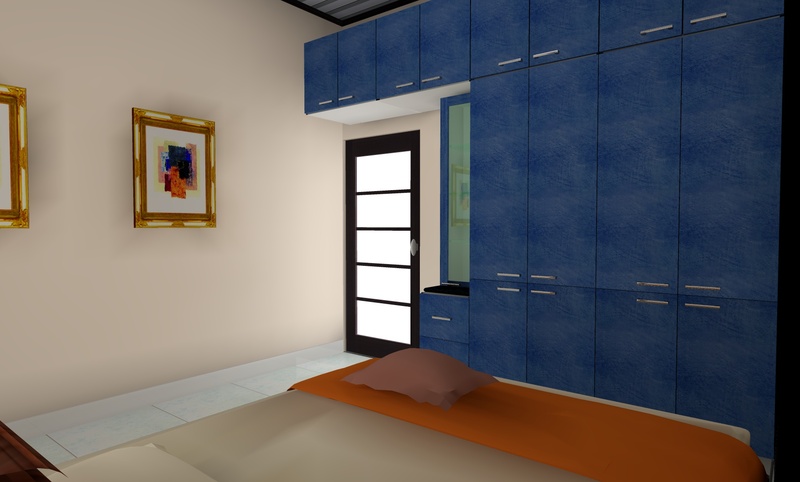 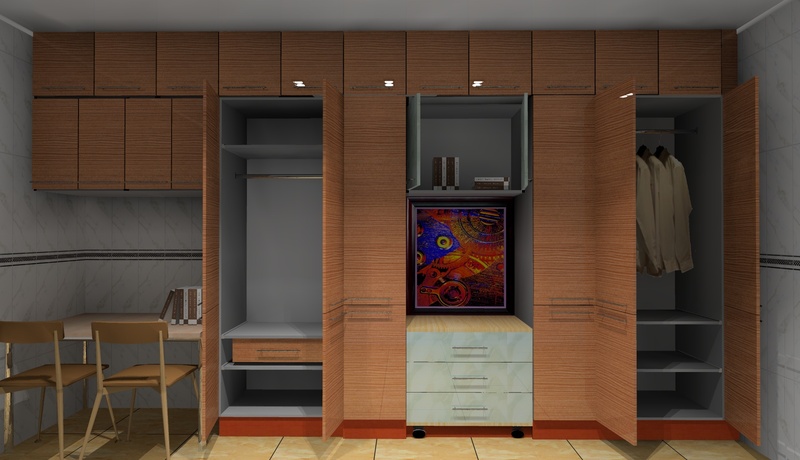 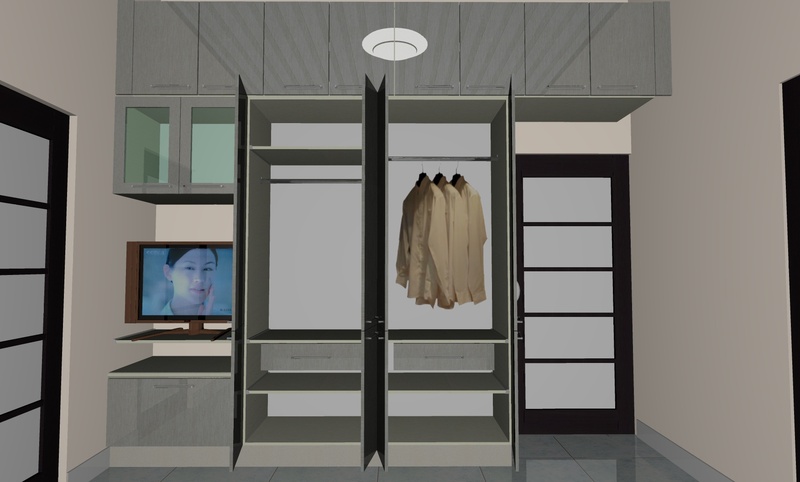 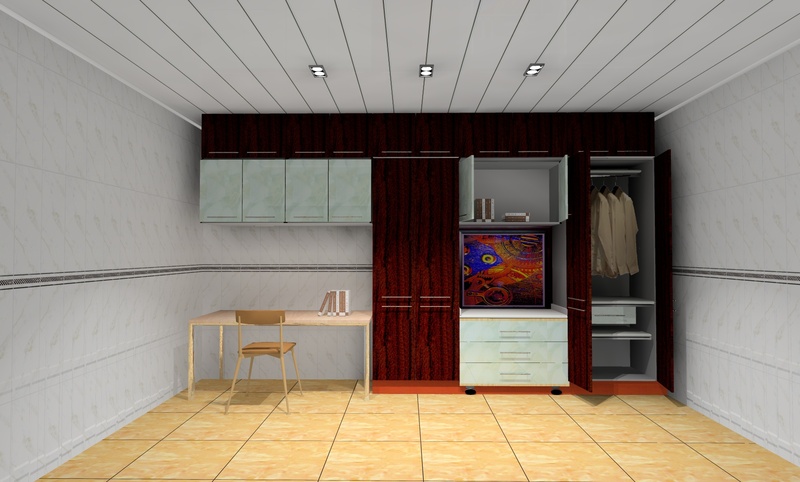 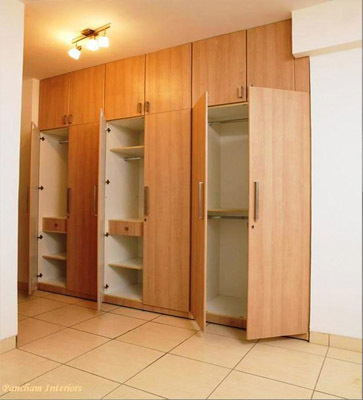 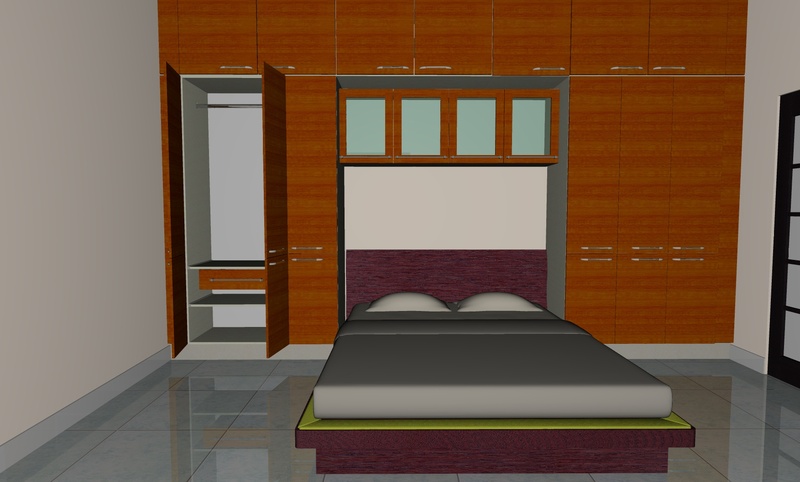 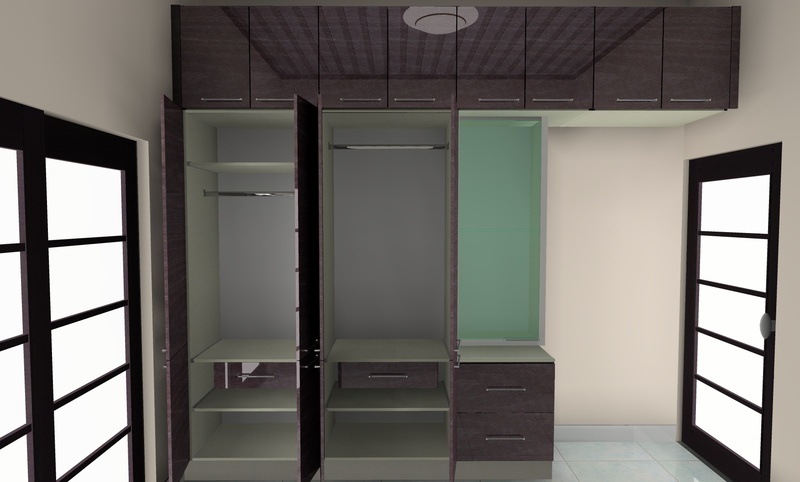 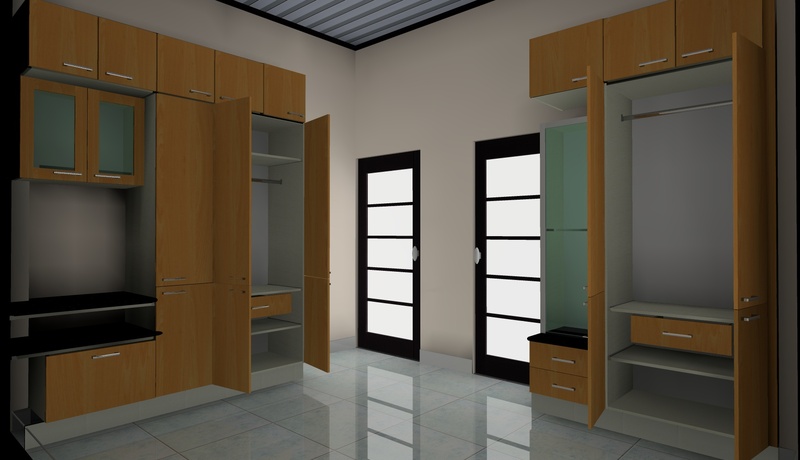 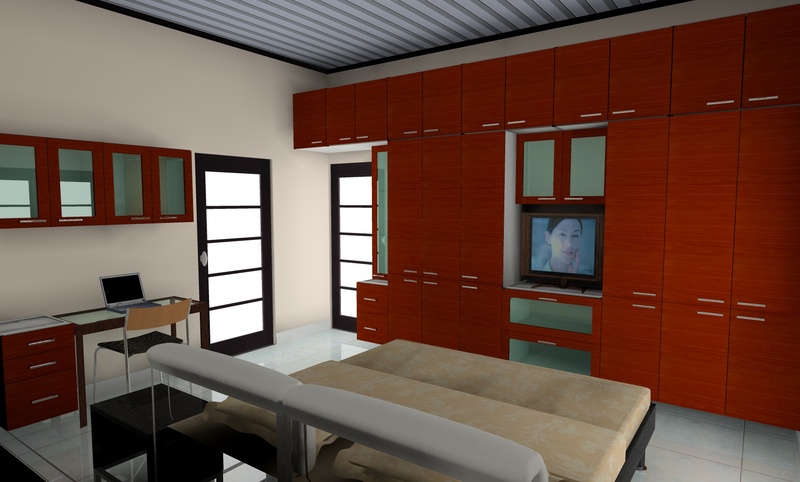 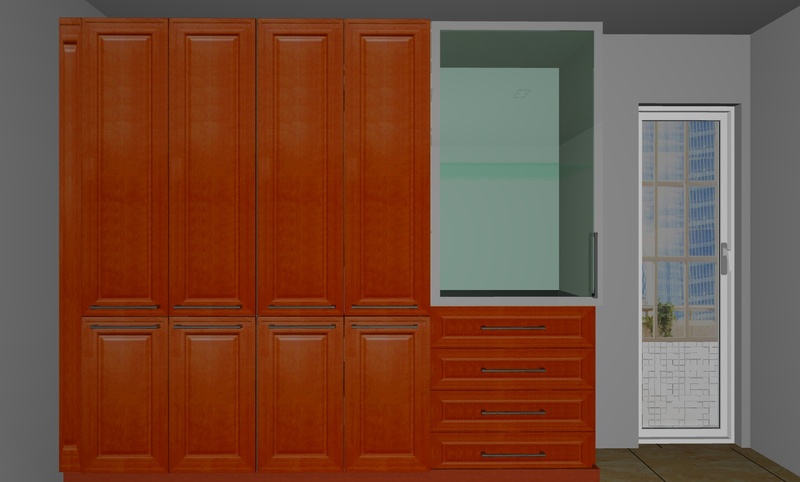 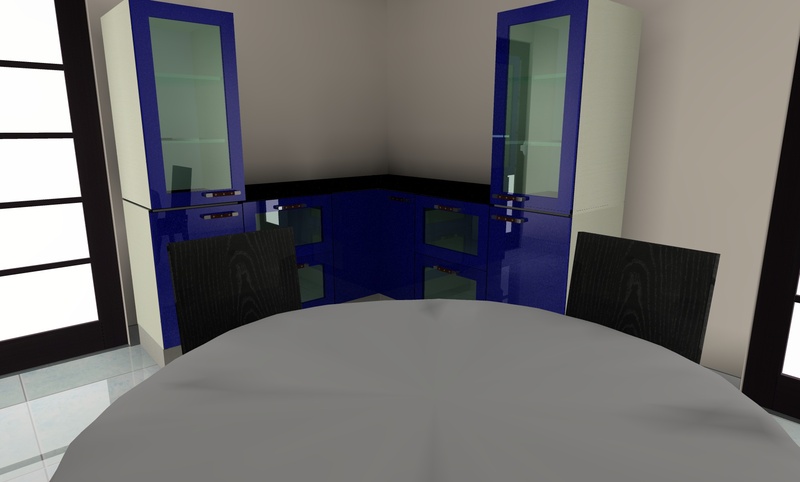 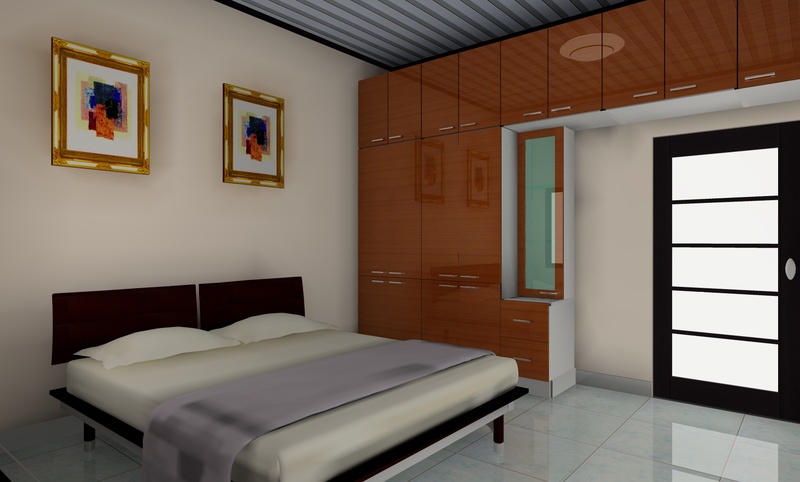 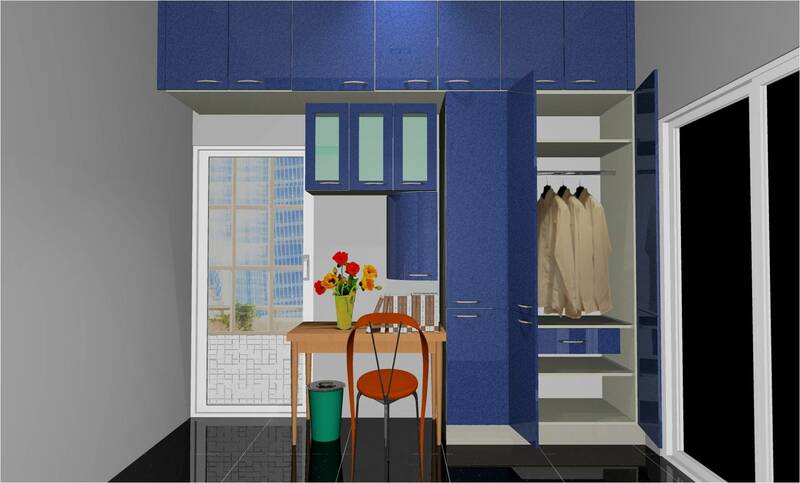 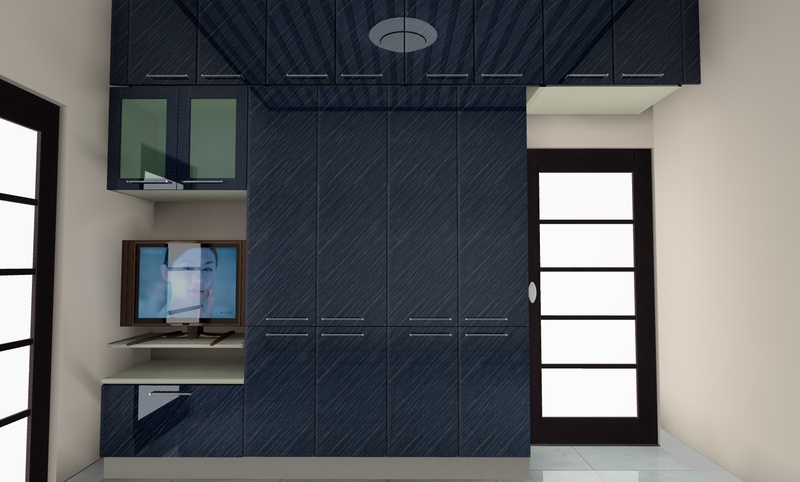 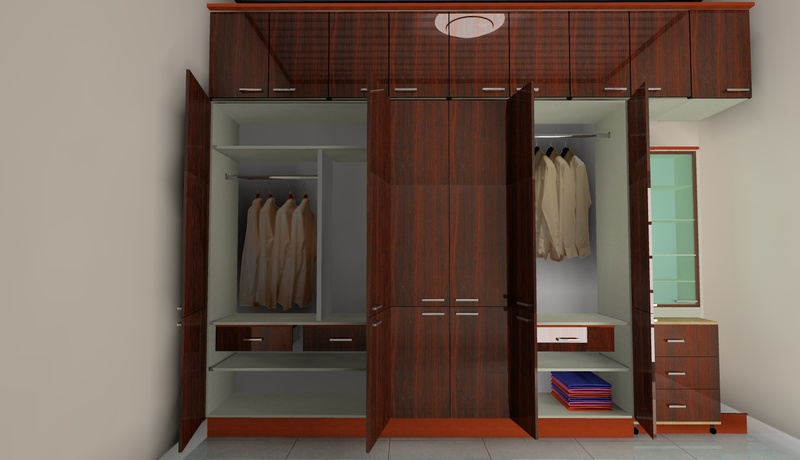 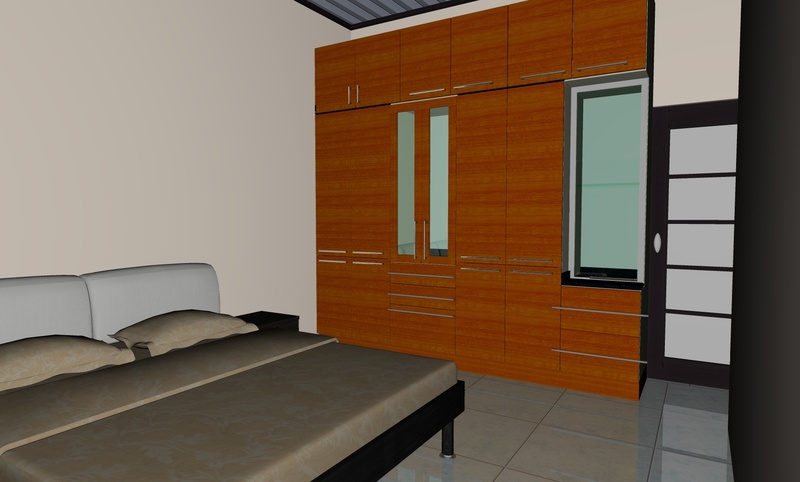 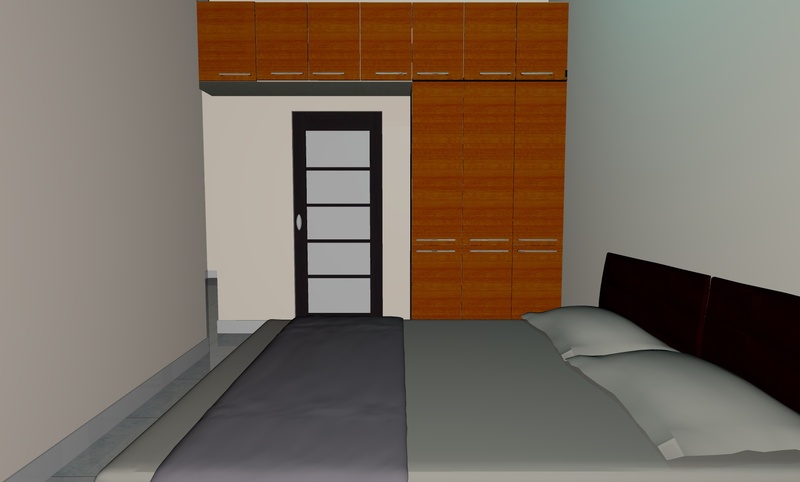 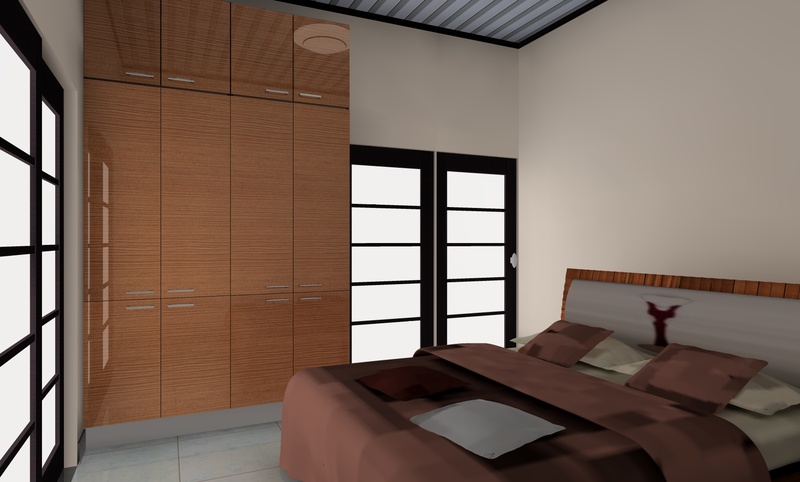 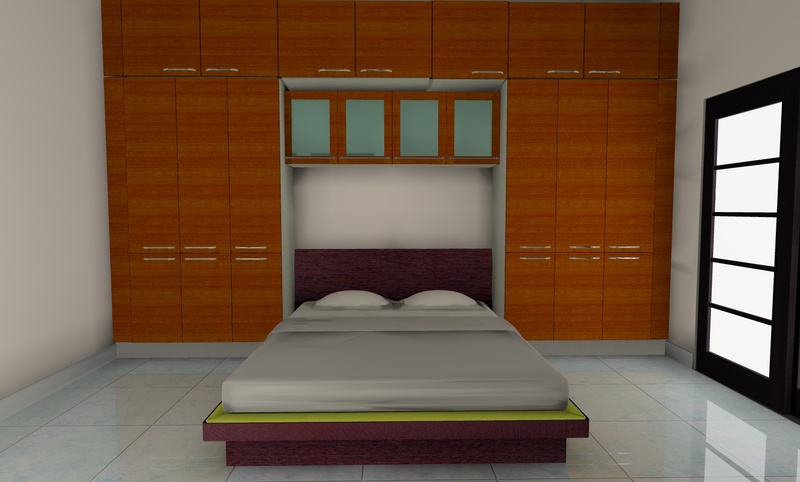 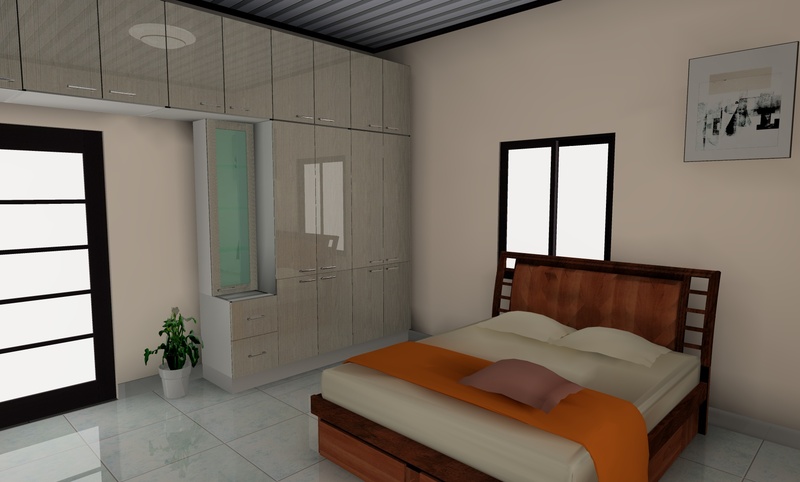 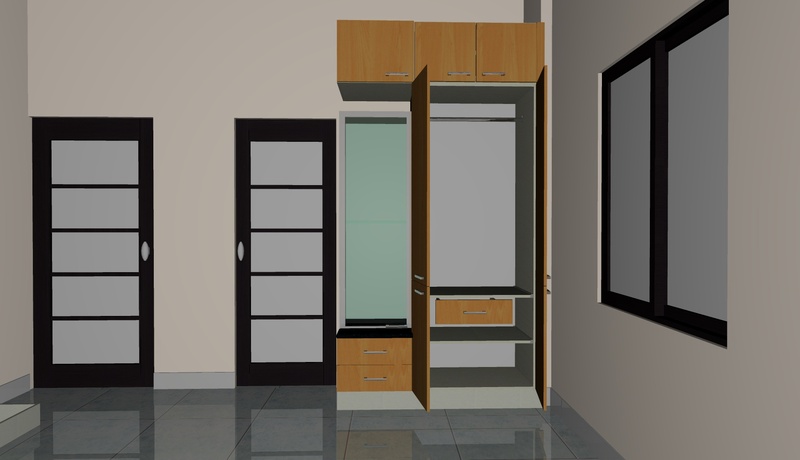 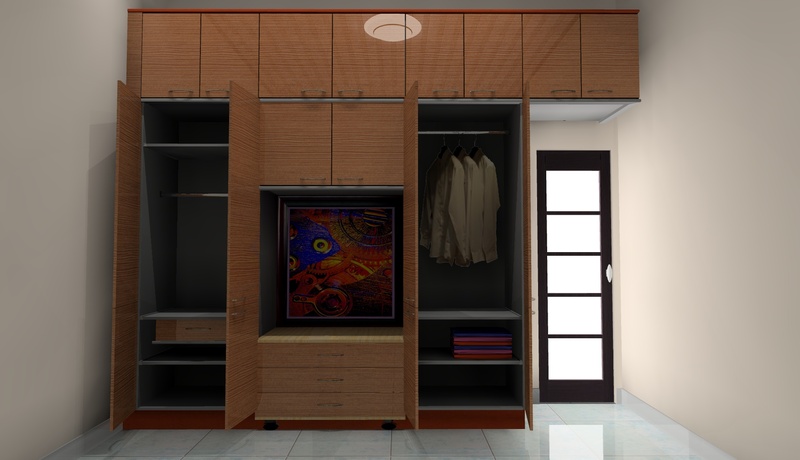 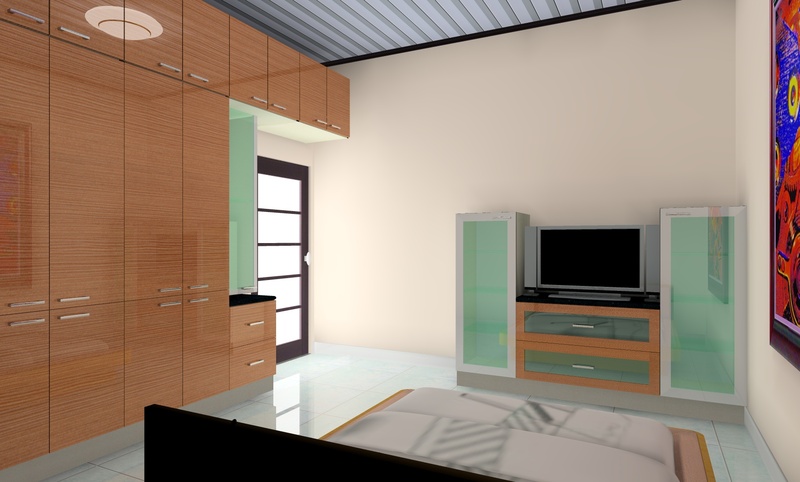 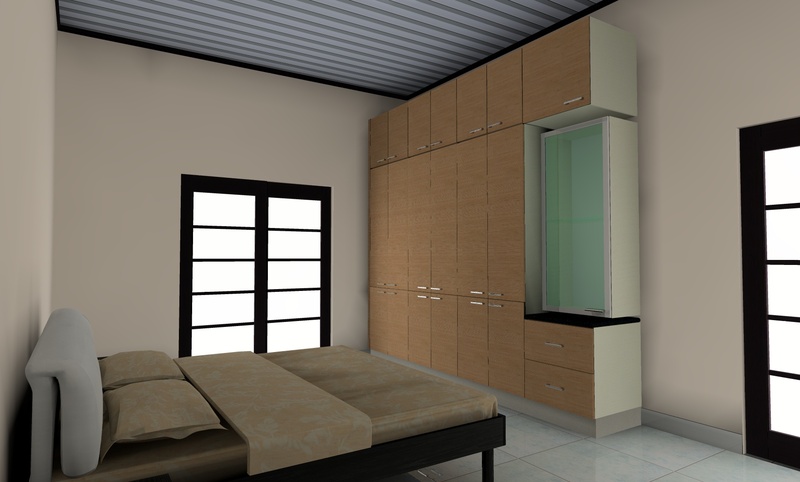 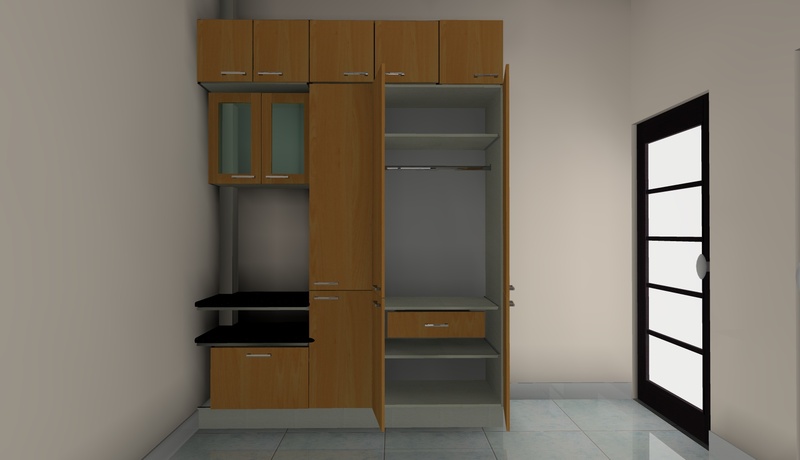 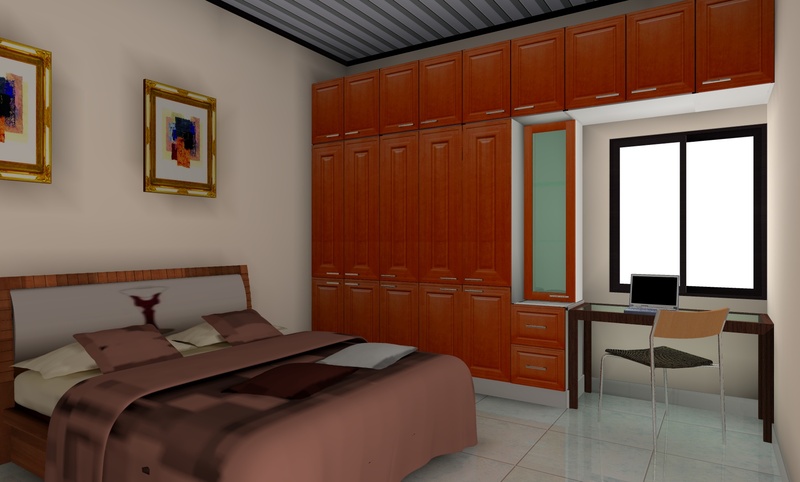 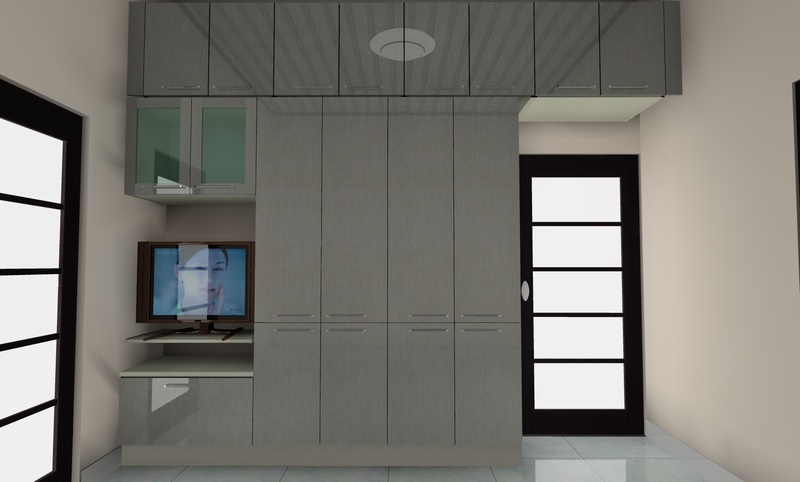 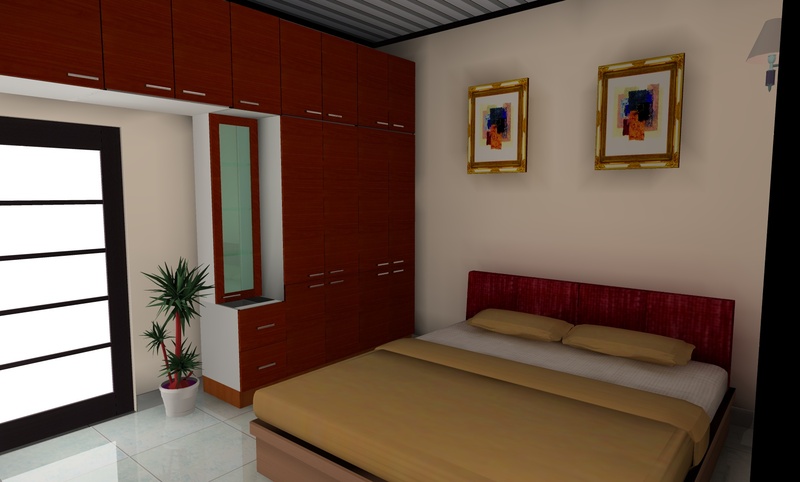 We design best modular wardrobe cabinets & modular sliding doors with ultimate storage space. 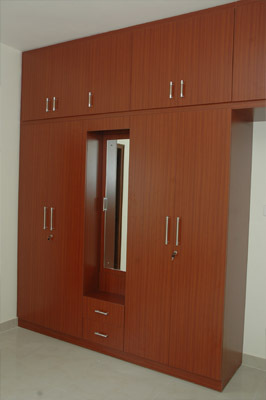 Our wood & glass sliding doors look very good with modern design.